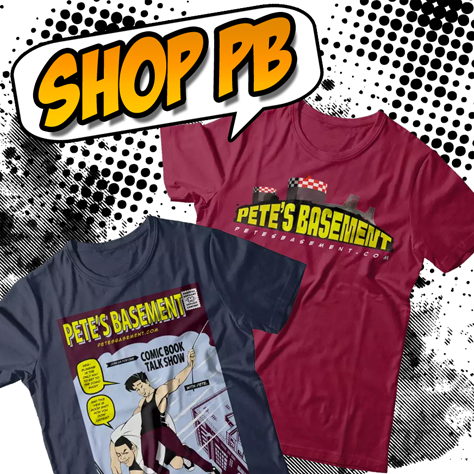 The best of the best episode's of Pete's Basement, according to us -- Pete's Basement! Tich introduces us to another "best-of" episode. Hey, we had to take vacation too you know! What in the name of Doc Ock and the Sinister Six has happened to enrage Pete so? Check it out and see!